Passengers who like to play at being the captain can command a virtual ‘bridge’ on Holland America’s revamped Westerdam. 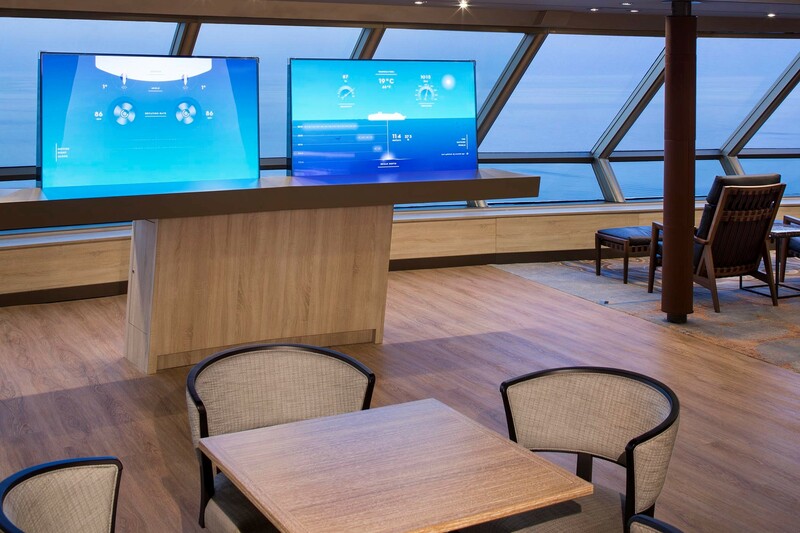 Two see-through screens display a range of information about the ship’s position, speed and course in the new Explorations Central area in the Crow’s Nest. Guests heading out on shore excursions can also discover more about ports of call using interactive displays in EXC, as it’s known. Another major feature of the £47million refit, done during a 12-day dry dock in April, is a giant LED screen in the atrium showing artwork from the Amsterdam Rijksmuseum. Two music venues have been introduced – Lincoln Center Stage and Billboard Onboard – and the Lido has been transformed with different themed food stations. The Northern Lights nightclub has been replaced by the intimate Gallery Bar. Twenty-five staterooms have also been added on deck 10, boosting the ship’s capacity to 1,964 guests, and the Retreat has been moved to deck 11. 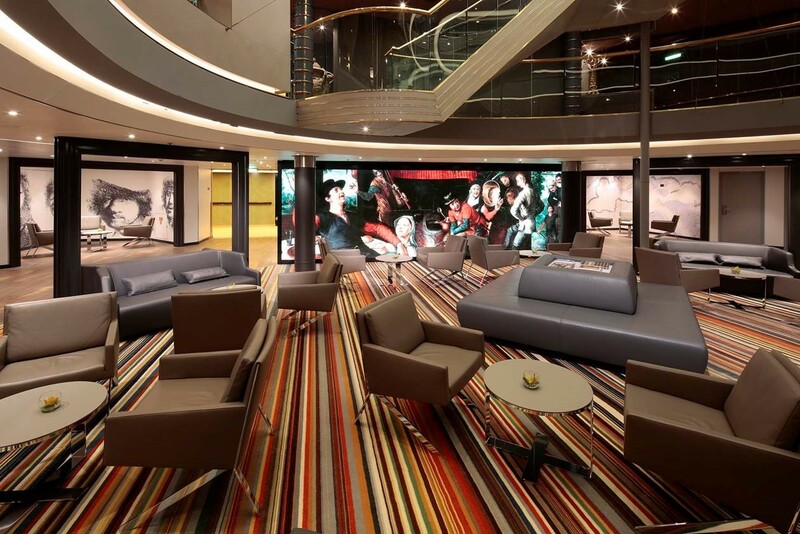 The new look, revealed to media and travel agents in Barcelona, is part of a fleet-wide £230million overhaul of the line’s 14 mid-size ships.